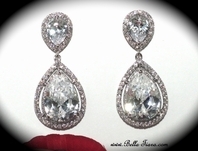 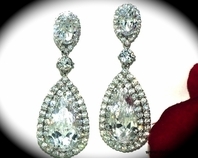 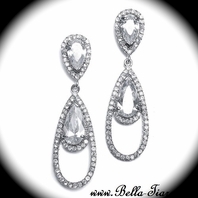 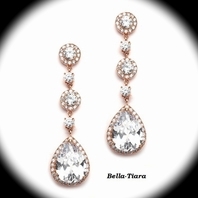 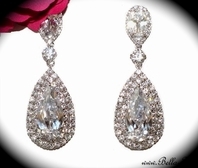 Description: A stunning clear teardrop dangles beautifully from these silver plated earrings. 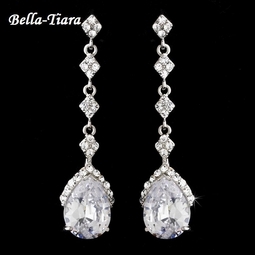 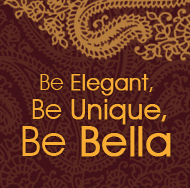 Clear rhinestone accents sparkle throughout the rest of the pair, making these earrings the perfect accessory to your modern, classic, or vintage-inspired wedding. 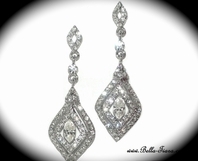 The earrings fall to a lovely 2 1/2".